Panoramic Mountain, Lake and Golf Course Views from every room of this popular dual master suite floor plan. 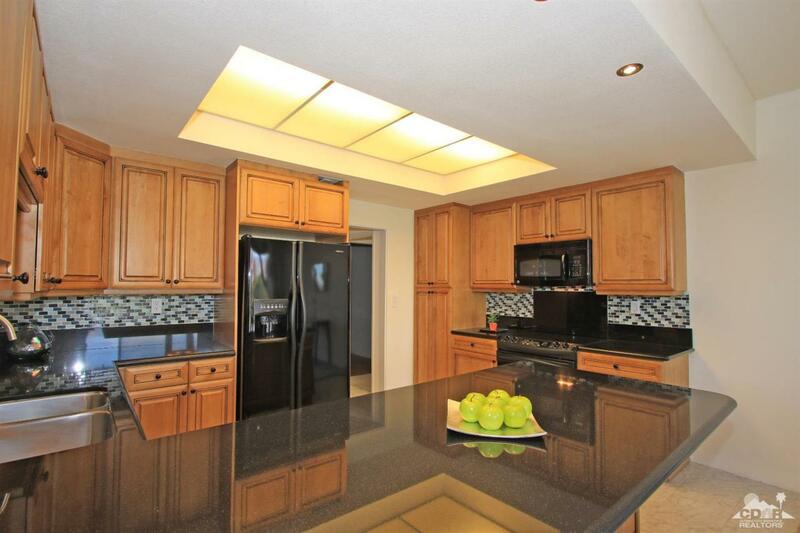 Remodeled kitchen with custom cabinetry and granite counters. 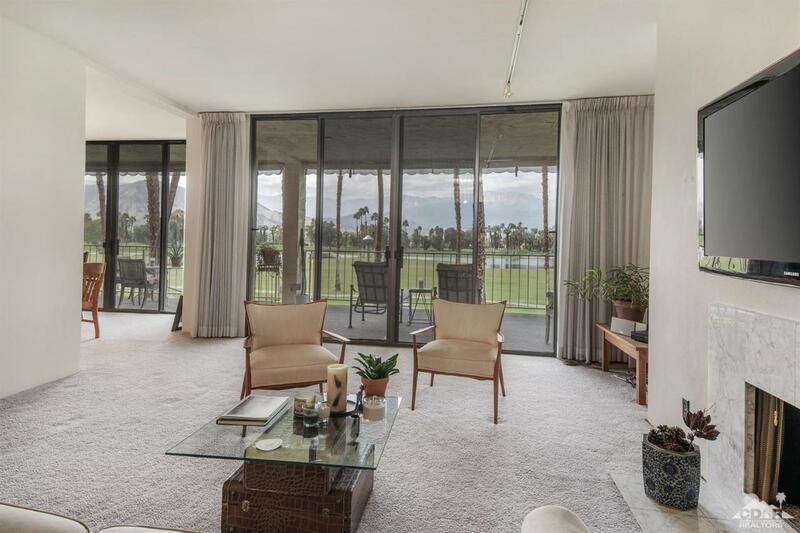 Floor-to-ceiling 9ft sliding glass doors in every room with access to private terrace, with gas jet for BBQ perfect for entertaining. Electric Solar Shades. 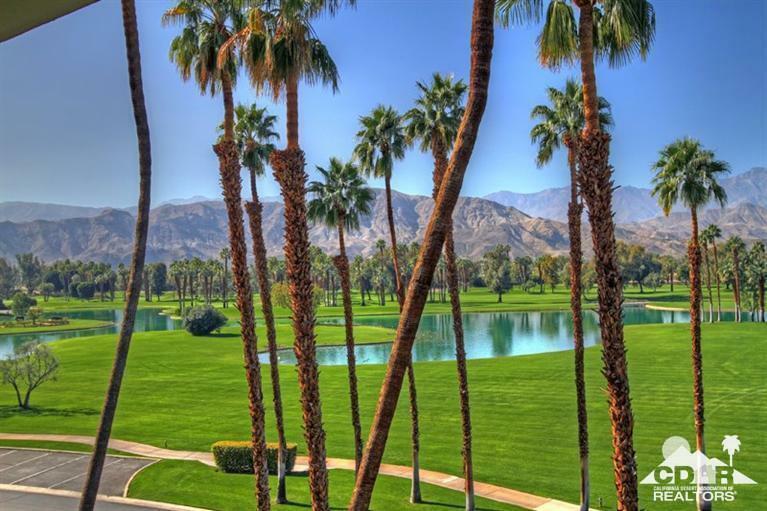 Desert Island is a unique high-rise condominium community nestled on a lush green 25-acre island, surrounded by a sparkling lake and immaculate private 18-hole championship golf course. 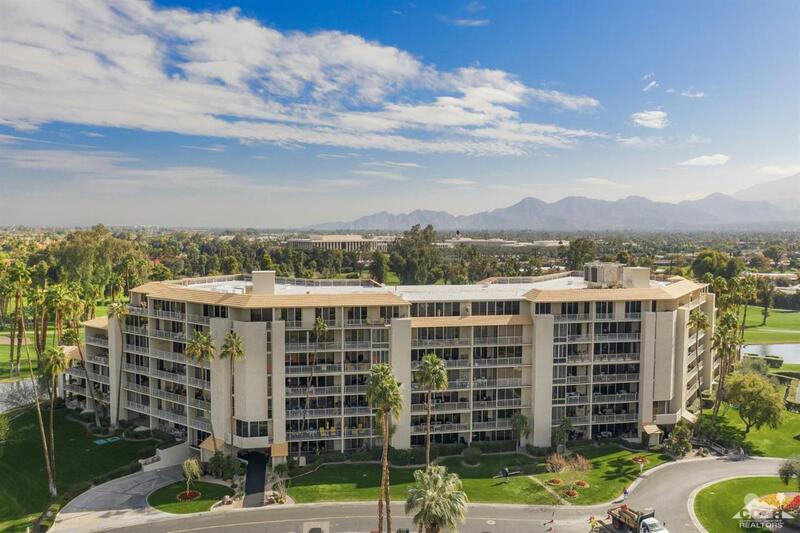 Most units average 2,000 square feet in size and offer spacious covered terraces with extraordinary views of the mountains, lake and golf course. Homeowners enjoy the beauty of the open grounds with walking paths, benches, fruit trees, tennis courts, heated swimming pools and spas, pedal boats, fishing and 24-hour guard gated entry. Listing provided courtesy of Debra Manning of Bennion Deville Homes.